nice review! 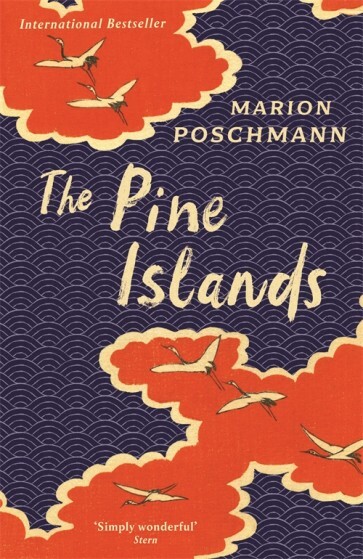 Definitely on my short list, loved it, even though I was negatively biased at first of having a book set in Japan written by a German author, but it works! Before writing my review, I’m going to go through all my notes and take time looking at pictures of places mentioned. Thanks, Emma, about liking a review I feel nebulous about. I did email Jen Calleja to tell her what a masterful job she did in translating this. How do you turn Japanese haiku into German and then English, for one thing? And to take all that description of pine needles and trees and islands into such a vivid portrayal! I have the pictures of all of it, from Tokyo to Izu to Nicco, in my mind from our recent trip, and I could visualize every page. As for the “take away” of the novel, I am unsure if it is the journey, the setting, or the ephemeral quality of our lives. Perhaps it is all three. All I know for sure is that I am left with an unfading mood which is quite lovely.